Do you like receiving this Newsletter? We love to share interesting materials about Queer Tango and related topics on our website. 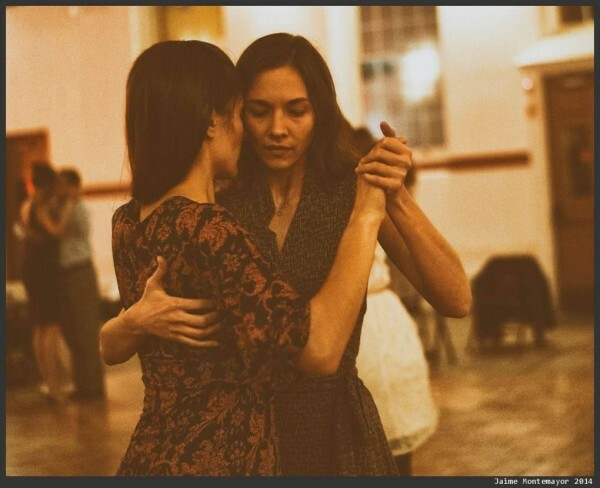 Our website is in English with a section in Spanish, but recently we have started sharing more feminist and Queer Tango materials in different languages. 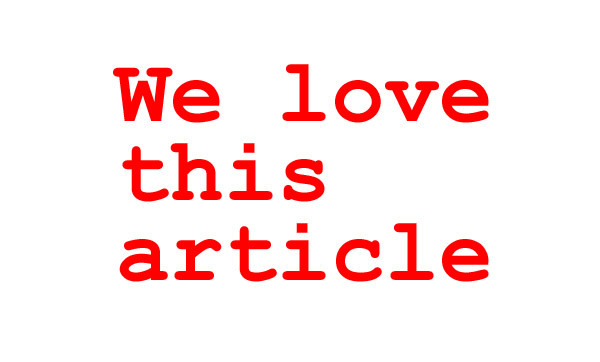 Please feel free to send us articles, links, videos, photos, etc. in you own language for publication on our website. Download your free copy of the ebook: Queer Tango Salon London 2017 - Proceedings PDF (3.1 MB). This publication is a free eBook with a selection of workshop descriptions and papers from the Queer Tango Salon 2017. 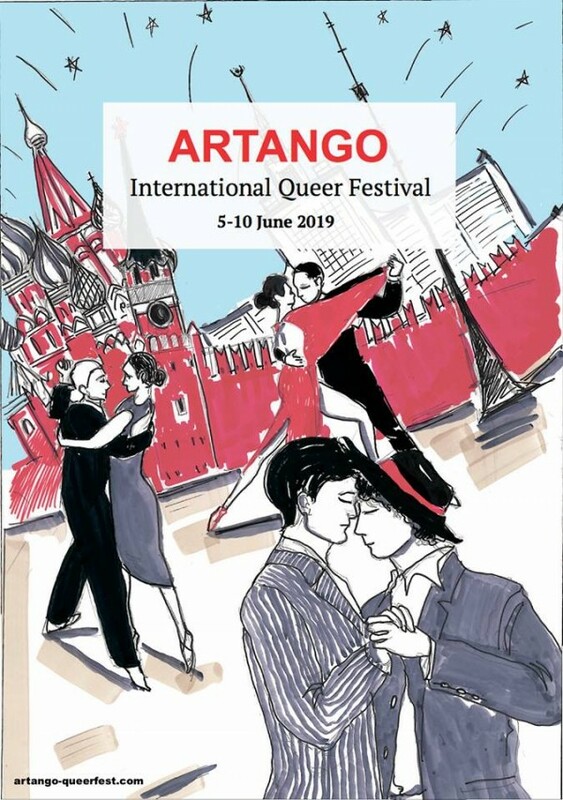 The 2018 queer tango calendar features Queer Tango festivals, retreats and open role tango weekends around the world. Read more. We are happy to highlight a few of the many interesting events here, but recommend that you take look at all the events in calendar on our website (see the read more link above). 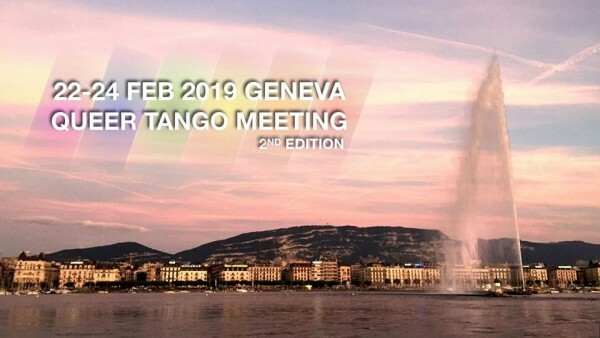 Geneva Queer Tango Meeting #2 - Save the Dates! Here we come again with the 2nd edition of our Festivalito: February 22-24, 2019. Registration is open now. CHAMUYO QUEER - 1. 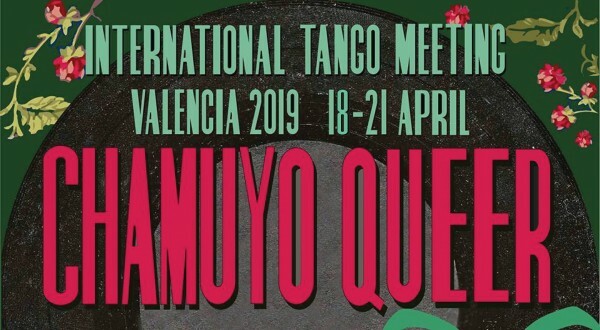 Queer Tango International Meeting in Valencia, Spain, April 19-21, 2019. Registration is open now. International both role tango retreat 20-26 july 2019 at Wik, Sweden with Brigitta Winkler and Malin Backström. Read more. The Queer Tango Team recomends: 'Tango queer. Intervista a Faysal Tekoğlu' published by the Italian magazine Kaleydoskop.it. A review by Ray Batchelor. Video (3:11): Kay Lee & Karen HaeJung Shin, 4-4, Russian Tango Congress 2018, Prischepov TV - Tango Channel. Video (13:58): 'Milonga Lisa', text by Mario Schoendorff, directed by him and Bárbara Merlo, and performed by Bárbara Merlo and Melissa Romero, (2018). 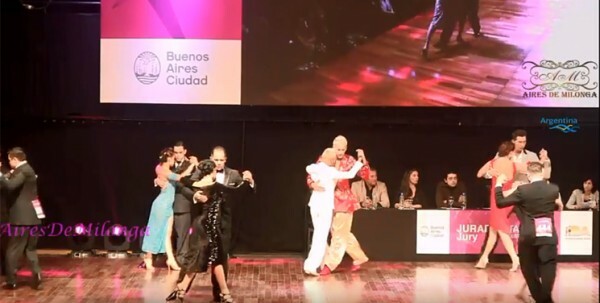 Congratulations to queer tango dancers Daniel Arroyo and Juan 'Juampy' Pablo Ramirez who made it to the finals of the Mundial de Tango.